The LPE Group can provide a wide range of stainless steel fabrications both in the Midlands and nationwide. Working in stainless steel and aluminium, we can manufacture a wide range of fabrications for domestic and industrial applications. We will produce bespoke and unusual fabrications projects by taking them from drawing to delivery. You can be assured of our care and attention to detail. Our modern equipment and highly trained staff can produce complex fabrications to meet your needs, no matter how complex or unusual your project is. 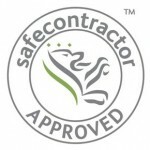 Either working to your designs or working from site measurements, we will meet your requirements. 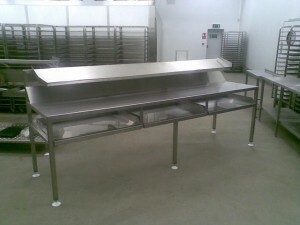 An example of the stainless steel fabrication that LEAD Process Engineering Ltd can offer. 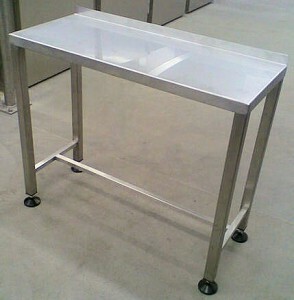 An initial brief was taken from our customer for a bespoke 3 station work bench. Drawings were carried out on our AutoCad system and after the drawings were signed off this piece was produced.